Living rooms. 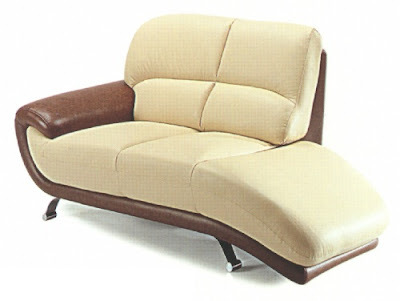 Contemporary and comfortable leather love chaise in dark brown and matching creamy colors. Nickel finish metal legs. Combination of dark brown and creamy colors give soft look to the furniture and promise all the possible comfort. 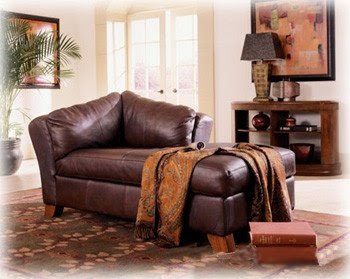 Barstow leather and walnut finish living room chaise featuring a supple, heavyweight leather with elegant pebble graining and the subtle two-tone suavage and contrasting tips enhance this leather`s plump graining. Barstow leather`s deep color saturation offers color depth and shade variation. Living room chaise in black color finish featuring great crafted details, metal legs and overstuffed cushion for more comfortable feel. A luxurious looking furniture that is speechless in reality. 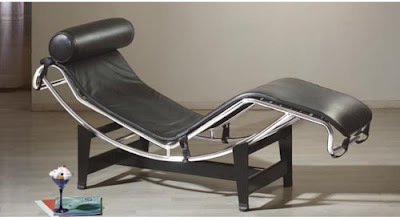 This pressback 2-arm chaise features soft Duraplush fabric and plush pillow top design, casual looking set-back arms with plush pillow top, comfortable cushions and unique stitch design. Provides great comfortable seating! 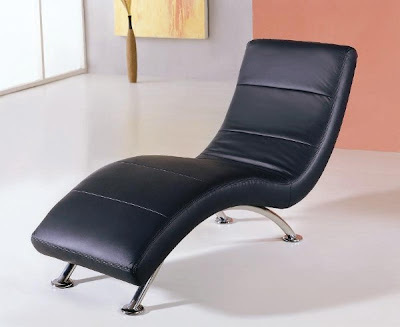 Modern design chaise in black and metal finish featuring cushion seat and head pillow in black color finish for your extra comfort. 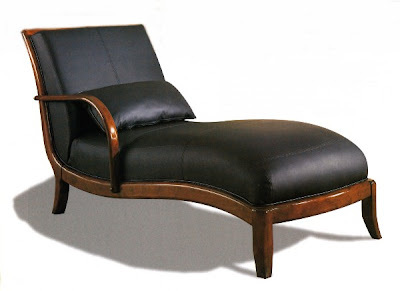 Graceful flowing lines on this chaise are sleek and appealing. 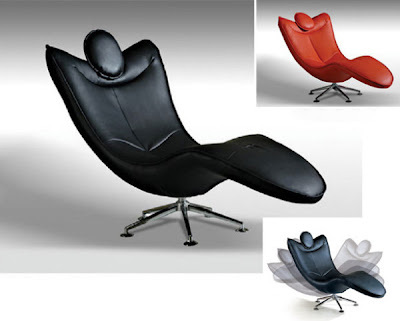 Contemporary design chaise in black, red or blue finish featuring padded seat and back for your extra comfort and five legs metal base. Indulge yourself in the most spectacular display of style. Park Avenue living room chaise in black leather finish accented beautifully with high sheen wood trim making this furniture perfect for any house hold decor. Take a step back in time with this retro style furniture. Look for our recommended items. 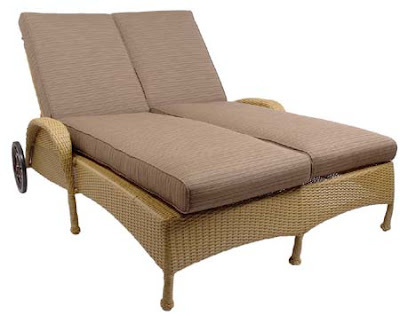 Maui Wicker chaise lounges in finest materials finish. Arm rest, back wheels and matching color cushions for extra comfort. This furniture is the best of the kind, easy to clean, maintain and arrange. Stationary Upholstery. 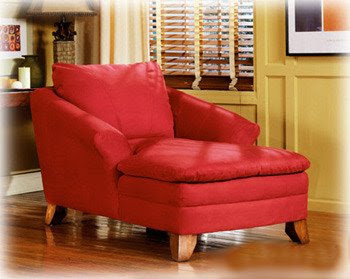 Awaken your living environment with the vibrant richness of the “Durapella-Red” upholstery collection chaise. With rich reds and stunning patterns, this upholstery collection brings a unique comfortable furniture. Relax within the vibrant style of the “Durapella-Red”. 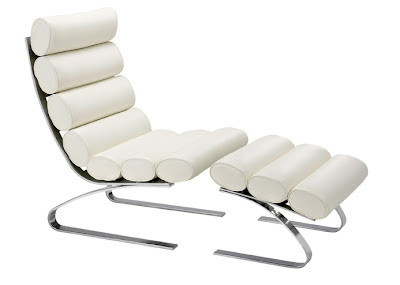 Enjoy great comfort relaxing on this chaise, featuring white finish, soft padded seating area, and chrome metal legs. 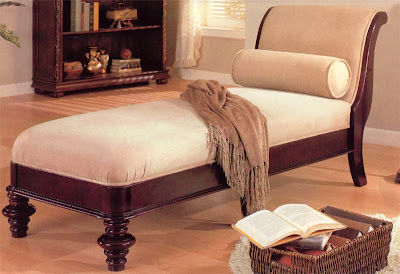 Enjoy real comfort and elegant design of this soft padded chase lounger in beige and oak finish featuring carved legs.